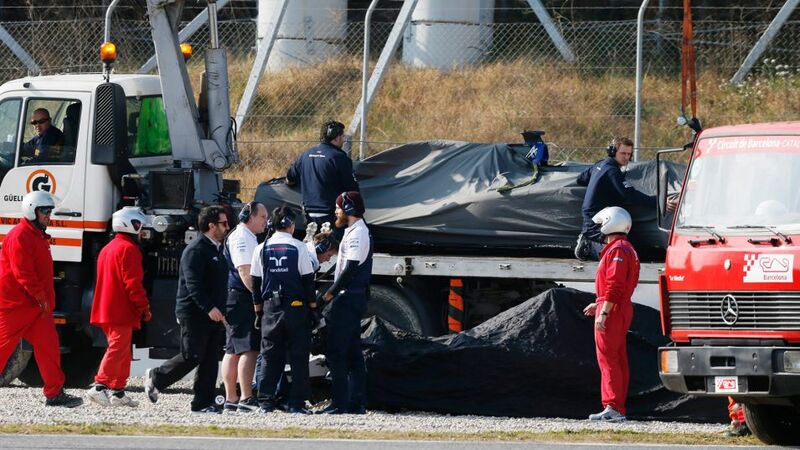 Williams test driver Susie Wolff had an unfortunate collision with Felipe Nasr during the first day of Formula One testing at Barcelona. She called the incident an “unnecessary coming together” and pretty much said it was his fault. By the sounds of the incident she seems right. Wolff was hit by Nasr's Sauber at Turn 5, significantly damaging the front left corner of Susie's Williams and had this to say about the crash. “It's on video for everybody to see. I was on my out-lap and I guess he was already on a flying lap. I was braking for Turn 5, I stayed on line, and he came across and his rear [tyre] hit my front. 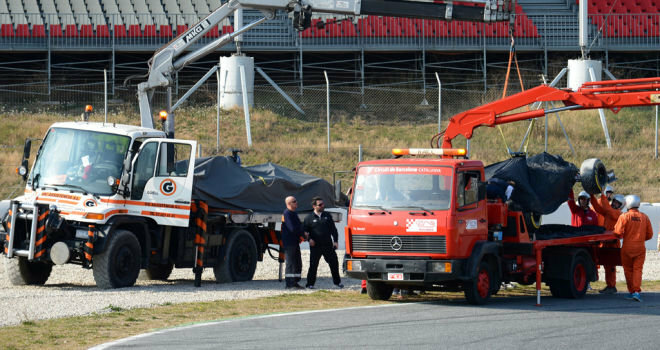 An unnecessary coming together.”Really unfortunate, what you really don't want is to do is lose time during these tests and we lost most of the afternoon through something unnecessary,” she said. This is kind of interesting. Its a video game recreation of the accident!! !